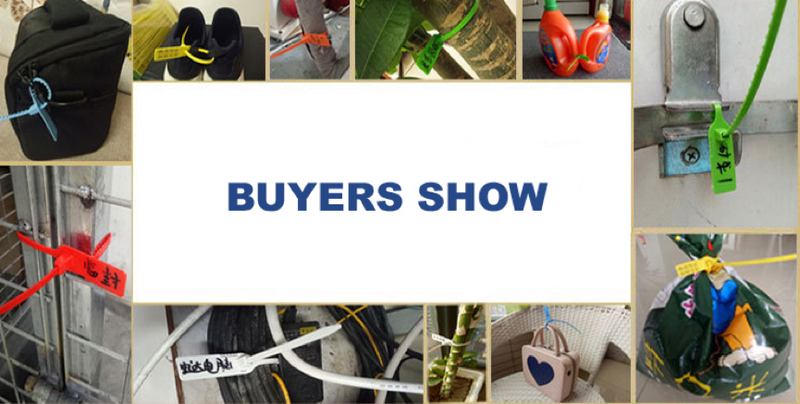 e-Sun Industrial Co., Ltd.as a leading professional provider of tamper-evident security solutions since 2003, has been supplying various security seals and tapes, such as cable seals, meter seals, bolt seals, plastic seals, security adhensive tapes, etc. We are looking for agents and distributors for our lock seals around the world. You are in charge of your marketing, we are responsible for supplying you the goods with stable and reliable quality, reasonable prices and timely delivery. ISO 17712 Compliant high security bolt seals are used to secure high value cargo, cross border shipments, trailer & container door latches. 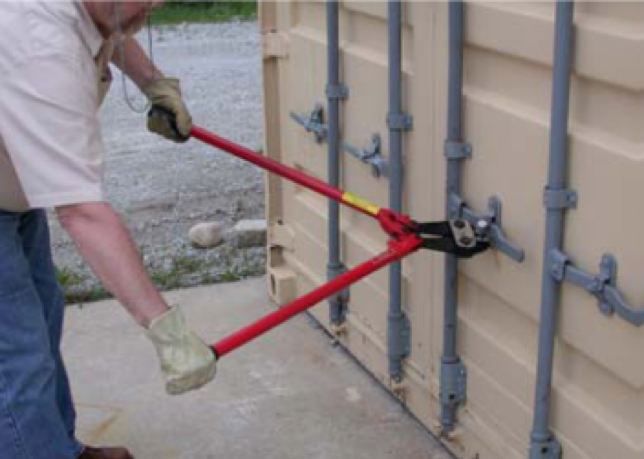 e-Sun manufactures a vast array of high security bolt seals for containers. They are opened with cable cutter. They are mainly used for container doors, trailer doors to prevent high value goods from tampering, theft and unauthorized access. 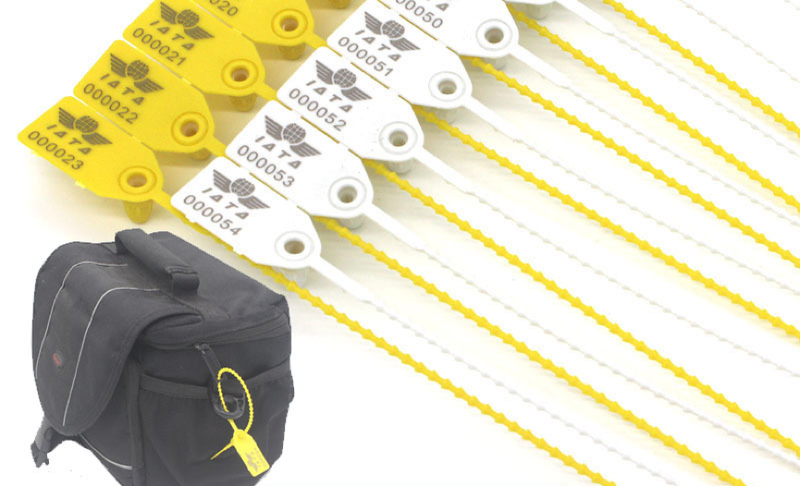 e-Sun has a complete line of cable seals ranging from low cost, plastic bodied 1 mm diameter cables to 5 mm metal bodied ISO 17712 Certified High Security Cable Seals. All cable seals, including ISO 17712 cable seals are available in a variety of colors and can be laser printed providing a clear, easy to read image compared to stamped metal. 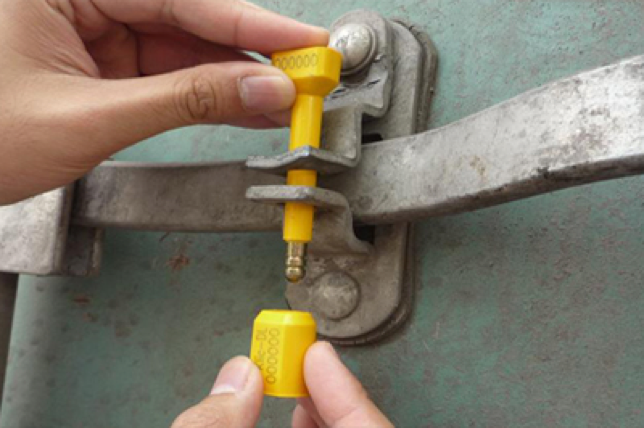 They are widely used for container doors, trailer doors, tankers, trucks, water meter boxes, electric meter boxes to prevent goods or instruments inside from theft, tampering and unauthorized access. 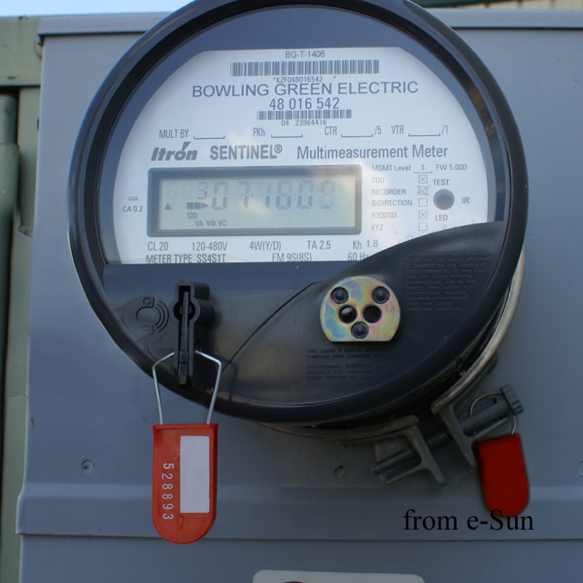 The meter seal by e-Sun is a high quality, cost efficient twist seal made up of a polycarbonate or acrylic outer shell and colored ABS insert creating a safe alternative to traditional lead seals. 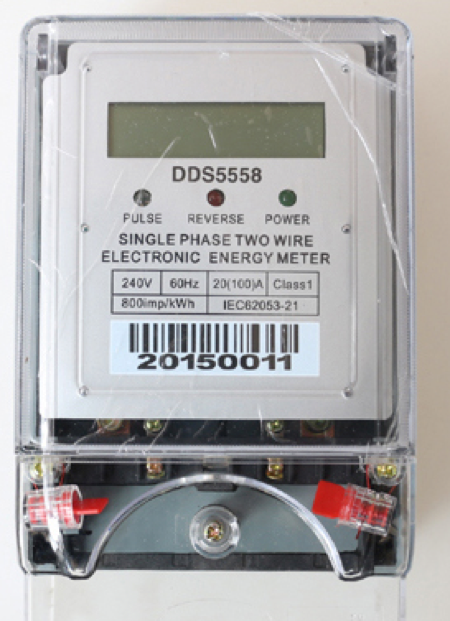 A very strong polycarbonate / acrylic construction, the meter seal is a reliable plastic and wire seal that can be applied without the use of tools. 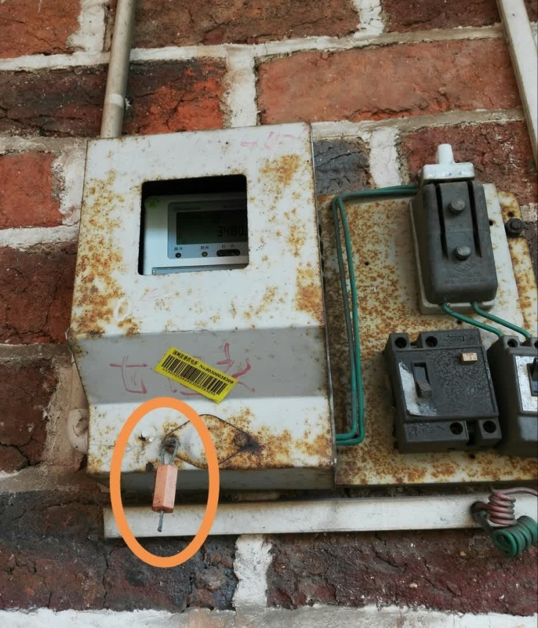 They are usually used to lock electric meter boxes, valves, scales, pumps, drawers… to prevent goods from theft, tampering and unauthorized access. 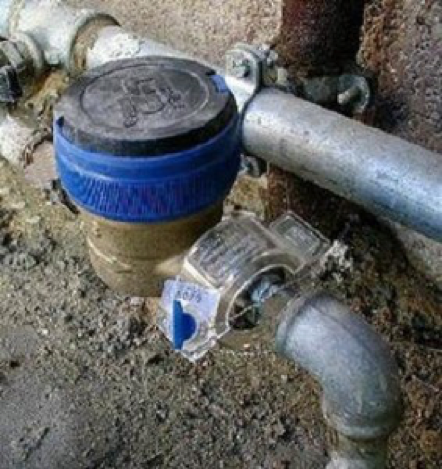 The plastic adjustable strap seal by e-Sun is a high quality, cost efficient adjustable seal. A polypropylene construction is a reliable choice for a wide range of applications needing a high strength plastic seal. Personalized seals available with either hot stamping or laser marking depending on requirements. They are widely used to bulk tankers / trailers, totes, valves, hatches, drums, bags, cash bag, pouches and plastic/cloth bags, etc. e-Sun's Wire Hasp Seals are wire and plastic security padlock seals that can be used in a variety of applications to prevent tampering, theft, and unauthorized access. 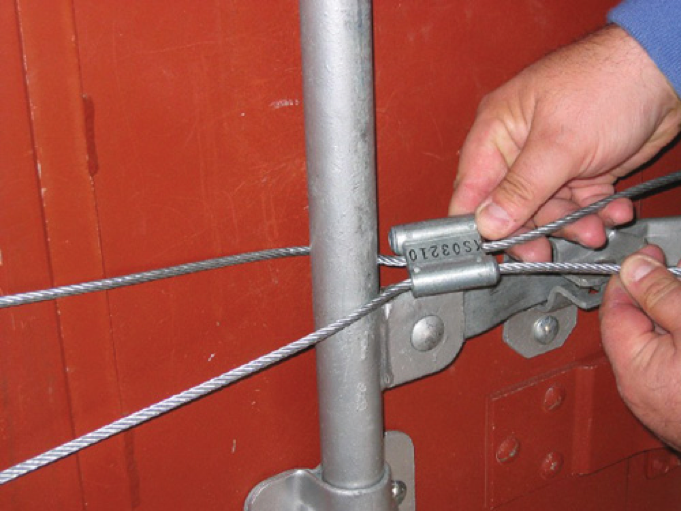 Wire Hasp Seals are padlocks made from a combination of metal and plastic; these seals provide ideal tamper- evidence for smaller aperture applications like utility meters, drums, containers and airline carts. They are mainly used to bulk tankers/trailers, utility meters totes, valves, hatches, drums, bags, cash bag, pouches and plastic/cloth bags, etc. We are able to provide you with a large range of tamper-evident lock seals, which are widely used for in-plant valves, tank-trucks, container doors, truck trailers, rail wagons, box doors, hazardous material boxes, gates, scales, money bags, electric power meters, water meters boxes, barrels, airline carts, etc.